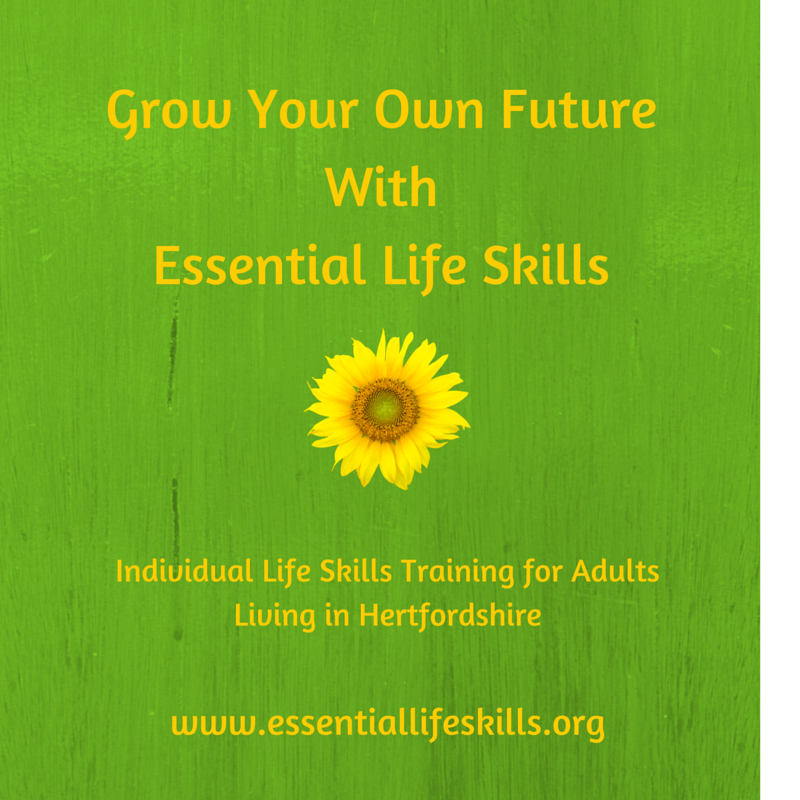 What a Life Skills Coach can offer me? Recovery focused support that helps me to draw on my personal strengths and use my existing skills, whilst also having the opportunity to develop new skills. Assistance to identify my personal goals and support to develop a plan to help me achieve them. Practical, non-judgmental support to tackle tasks that I have felt unable to complete alone (e.g. decluttering). Support in my own home or at an agreed local venue that is accessible to me. A choice of ways of contacting the service during working hours (telephone, email, text message, Skype and Facebook messenger). A holistic and understanding approach to mental health needs and how those impact on other areas of life. Access to self help materials that I can work on in my own time. A choice of payment options (cash, cheque, bank transfer and PayPal) or knowing that I can use my Personal Budget to pay for the service if this is available to me.